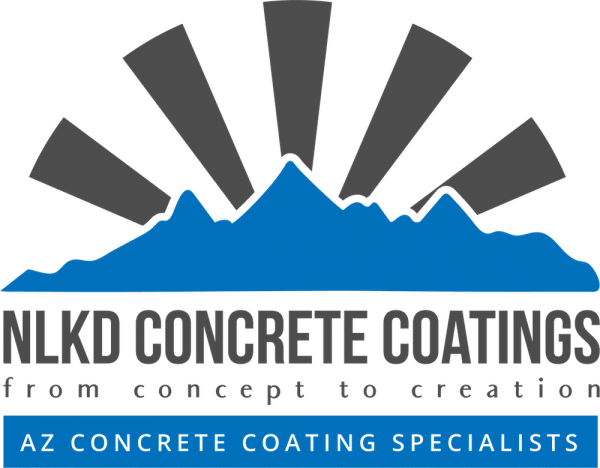 NLKD Concrete Coatings brings a variety of concrete resurfacing solutions to Phoenix home and business owners. Redo your pool deck, resurface worn concrete, and explore the variety of concrete coating there is to choose from. Our team has over 15 years of experience working with concrete in Arizona. We have formulated our own systems, developed our own techniques, and developed high quality solutions for our clients. Explore all that we offer. Our family owned business is dedicated to delivering professional and affordable services for your home or business. We offer Residential, Commercial, and Industrial Floor Coatings, and concrete resurfacing in Phoenix, Avondale, Peoria, Glendale, and Surprise. Pool decking allows you to repair your pools concrete surface, leaving it with a new and improved look. The concrete that makes up your pool deck area will damage over time from constant sun exposure, especially in Arizona. When it comes to pool decking there are a number of options to choose from. 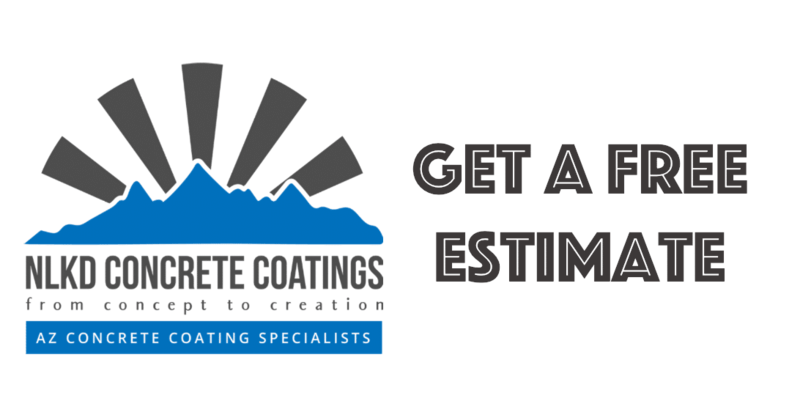 From concrete repair, pool deck resurfacing, new coating and sealing application, cool decking, or simply updating the appearance by adding a custom design or color enhancement. A high gloss sealant is also a great way to make it look new, as well ask protect it from acquiring extensive sun damage. Explore the versatility and protection epoxy floor coatings offer. Update your properties floors and protect your floors from damages and staining. Epoxy coatings are one of the best coatings you can apply to your garage floor. You can add acrylic colored paint chips, create a translucent look, add a metallic coating, and more. Epoxy Coatings come in a wide range of colors. As Phoenix’s #1 Pebble Stone Installer, we have perfected the art of Pebble Stone. Our organic Pebble Stone coatings are made with natural stones and our own epoxy system. Resurface old concrete, or transform existing concrete with Pebble Stone. Pebble Stone compliments a wide variety of architectural styles and offers a low maintenance, durable solution for any home or business. Maybe it’s time for a change and you want to remove existing pebble stone and add decorative elements and color to the existing concrete. We can effectively remove existing Pebble Stone and resurface the concrete that sit beneath. There are so many options with acid staining. The color variations will blow you away. It is a perfect, low cost option to spruce up your patio, sidewalks, and walkways. Sealing the concrete will preserve the stain and really make it pop. Your friends, family and neighbors will be impressed at the artistry of this simple but effective enhancement. There are many creative ways you can update and add flair to your home property with acid staining your existing concrete. Refreshing and change the appearance of your home with small touches make lasting impressions, and it doesn’t have to cost you an arm and a leg. Simulated Flagstone, also known as Faux flagstone, offers an affordable way to add the look and feel of Flagstone to your property. Instead of spending a ton of time and money on installing new flagstone we can install simulated flagstone, creating the same beautiful look on your concrete patio. Please view our pictures in the gallery to see what this can do for your patio. High Gloss Seal protects your concrete areas from sun damage and provides a beautiful finish. It enhances the colors that you select and really makes the area you’ve sealed a little more vibrant. Need to waterproof an area? There are many types of concrete and substrates. We will guide you to the best type of sealant for the interior or exterior concrete of your home or business. Our team provides free estimates and will educate you on the best options for your particular project and needs.